The Simons Foundation’s Mathematics and Physical Sciences (MPS) division is pleased to announce the creation of the Simons Collaboration on Algorithms and Geometry, a program intended to address deep questions at the interface of mathematics and theoretical computer science. 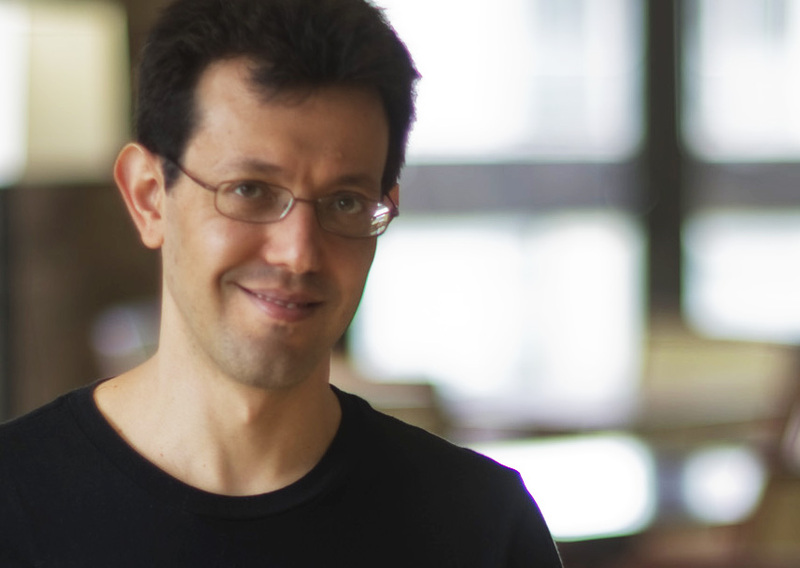 The collaboration will be led by Assaf Naor, professor of mathematics and computer science at the Courant Institute of Mathematical Sciences at New York University, and will initially include investigators from Princeton University, New York University and the Institute for Advanced Studies in Princeton, New Jersey. 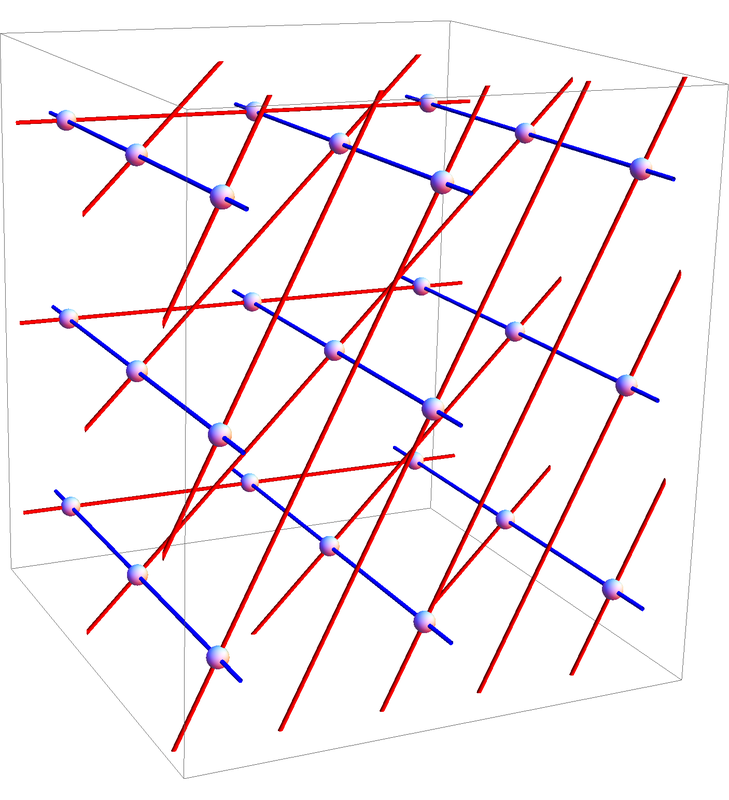 Investigators will focus on questions of computational hardness, on structural foundations of metrics and networks in the context of algorithmic applications, and on data structures of geometric origin. Naor’s research focuses on theoretical computer science, analysis and metric geometry — the geometry of collections of distinct objects in which the distance (or metric) between each object in the collection is defined. Among his many honors, Naor has received the Blavatnik Award for young, extraordinary scientists from the New York Academy of Sciences in 2012, the Bôcher Memorial Prize for an outstanding paper in analysis in 2011, the European Math Society Prize for excellent contributions to mathematics by young researchers in 2008, the Salem Prize for his contributions to the structural theory of metric spaces and its applications to computer science in 2008, and he became a Fellow of the American Mathematical Society in 2012. In addition to investigating the basic structures that broadly underlie a wide range of algorithmic questions, the collaboration aims to create new mathematics, including the design of advanced algorithms based on new mathematical insights. Regular monthly meetings will be held at the Simons Foundation with the purpose of sharing and discussing research. At meetings, presenters will share key or partial results, and explain the details of their arguments and ideas. Meeting attendees will vary by topic, and will likely also include leading researchers invited to the foundation by MPS. The collaboration intends to work closely with the Simons Center for Data Analysis, particularly when research requires extensive computational resources or a consultant.